A blend of mild highland coffees harvested in South and Central America, together with components from Far East Asia. 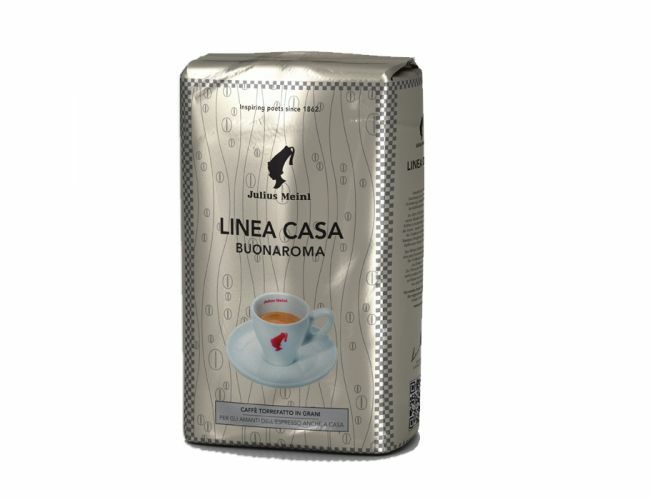 This Julius Meinl blend has a perfect balance of full aroma and rich flavor, and is very popular in Northern Italy. Washed Arabica coffee beans together with Robusta components are carefully roasted to produce a full bodied blend.